Mihir is a strategic communications and brand management expert, a public policy professional, and a photographer. With over eight years of professional experience, he currently leads the outreach team at The Council. He holds an MBA in Communications Management from MICA and an undergraduate degree in Mass Media from Bombay University. 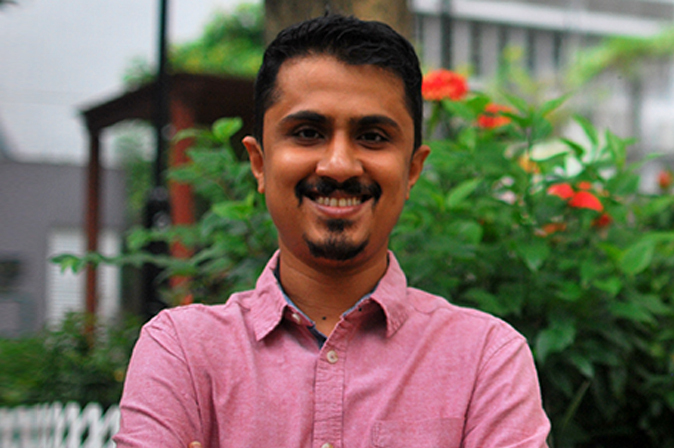 Since 2014, Mihir has been responsible for designing communication strategy, strengthening the brand, and ensuring effective dissemination of research outputs to key stakeholders at The Council. He has contributed to positioning CEEW as a leading think-tank and played a critical role in promoting CEEW research, in the run up to and during the historic COP21 climate negotiations. Prior to joining The Council, he worked with the Commissionerate of Information, Government of Gujarat, and the Gujarat State Disaster Management Authority for three years as a Communications Consultant. In 2013, he worked as a consultant for UNICEF India, documenting on-ground projects and promoting child rights. Mihir has also provided communication inputs to other multilateral organisations, international NGOs, and corporations such as UNDP (Barbados and the OECS), UN Multimedia Asia, 21st Century African Youth Movement, Titan Industries, and BIG 92.7 FM. Mihir loves reading non-fiction, watching world cinema, listening to jazz, and hiking. He currently lives in Hong Kong. Mihir is the human form of a zen garden. Having him around has a deeply calming influence on the rest of us. He is reliable, kind, innovative, and much fun.